Tinkerbell Keychain,For IsisRain. tinkerbell keychain,for IsisRain. 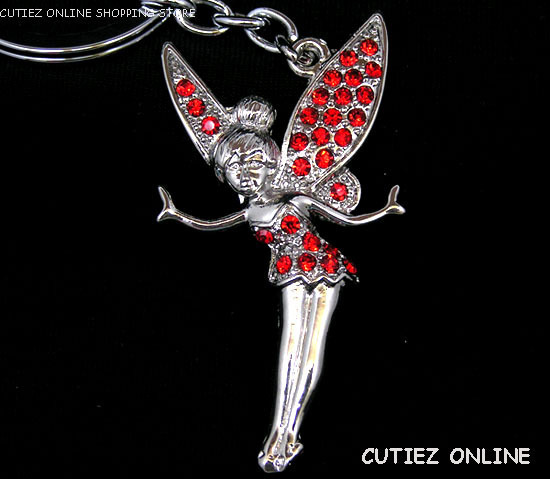 Wallpaper and background images in the Keychains club tagged: tinkerbell keychain collectable image photo.